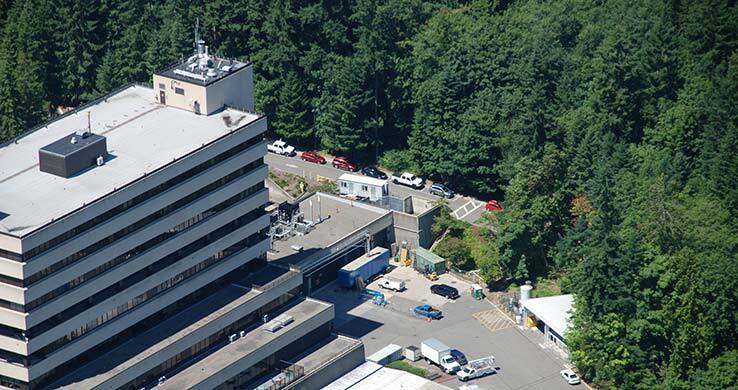 This project addressed various life safety issues and general maintenance items throughout an entire hospital in Bremerton, WA. 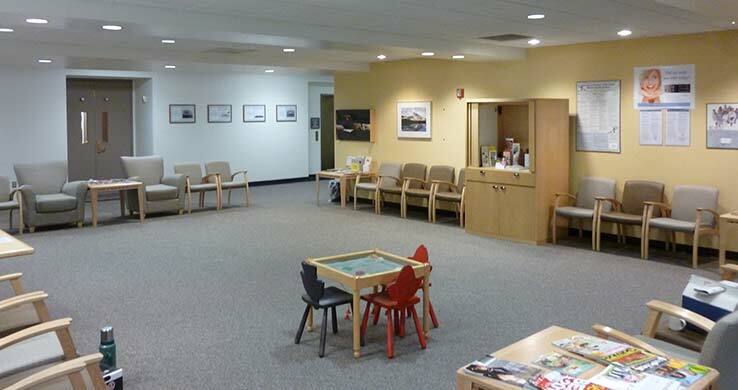 General scope included replacing ceiling tile and grid, fire stopping of existing penetrations in the ceiling space, changing out light ballasts and lamps, replacing fire sprinkler heads, installing new fire dampers, tagging out valves, and replacing misc. doors and hardware. WA Patriot developed and effectively implemented infection control procedures throughout the entire project. The facility remained occupied and fully operational during construction.